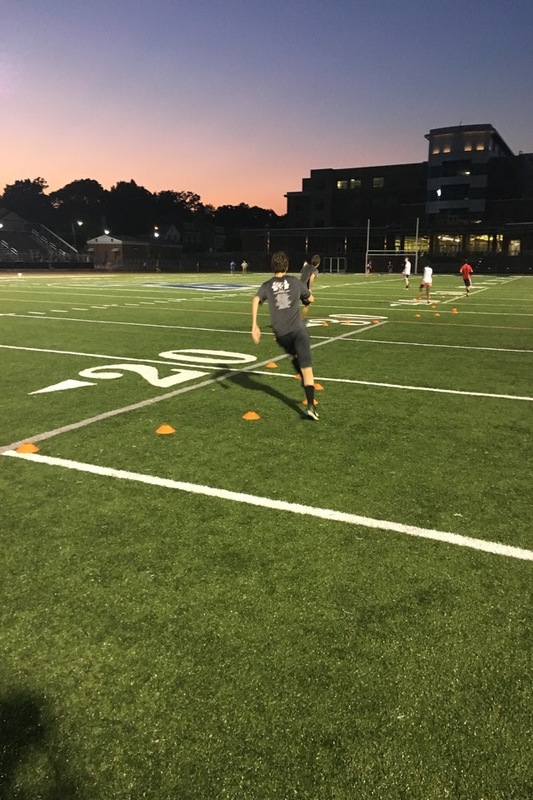 Top-tier training programs that are geared towards improving youth athlete speed and abilities across all sports. 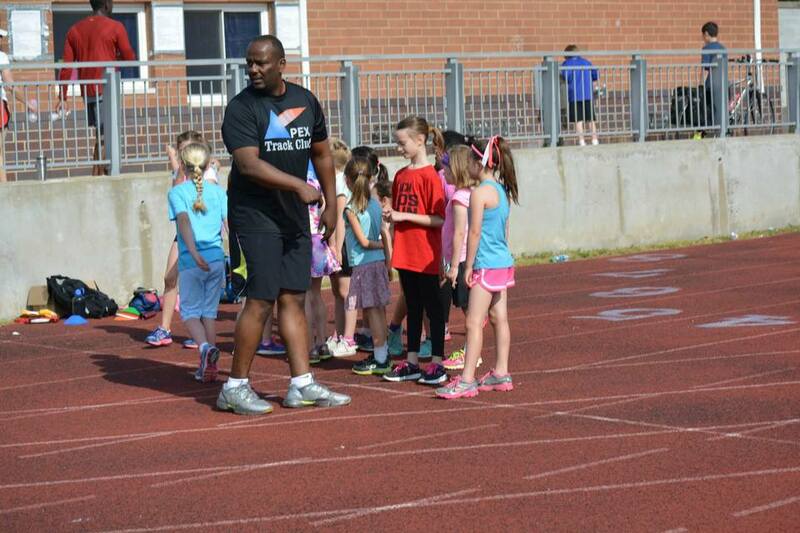 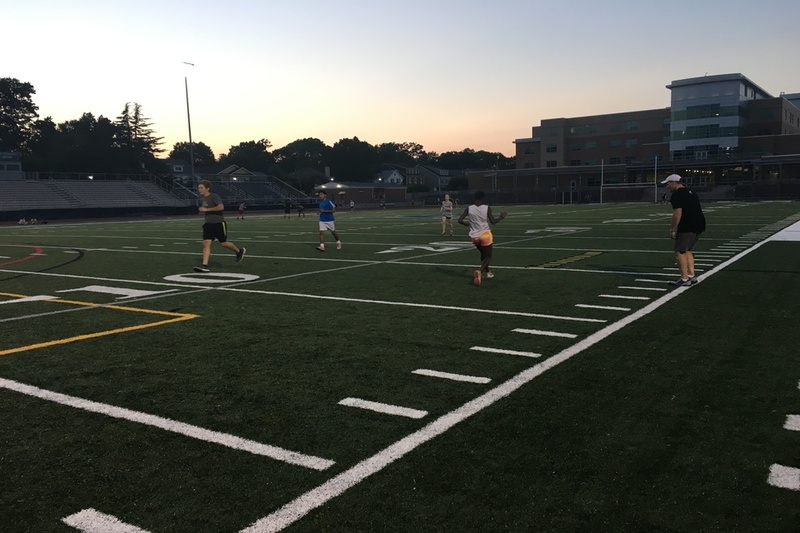 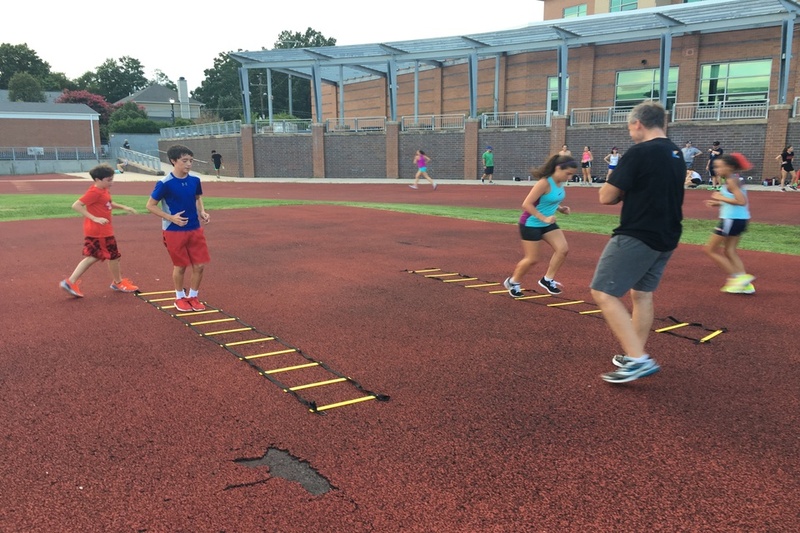 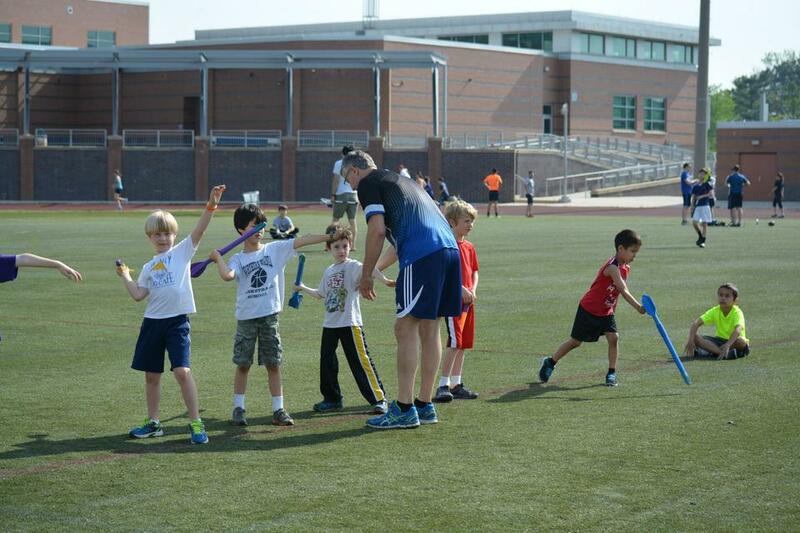 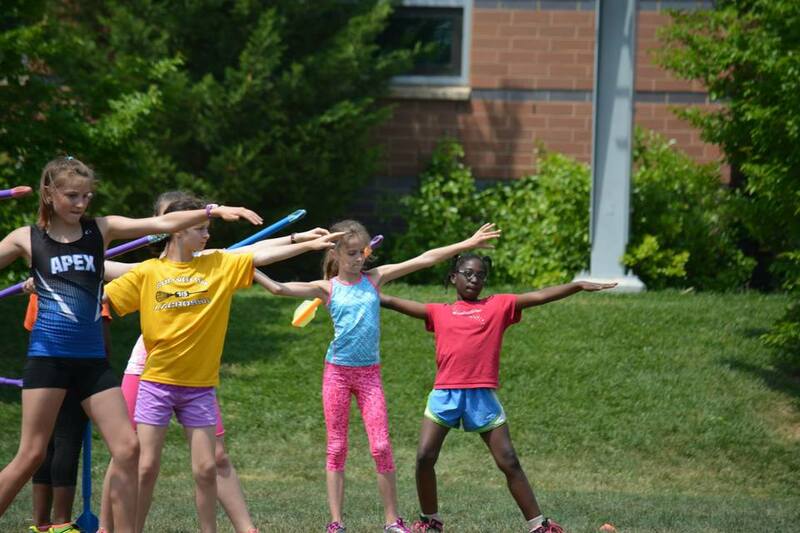 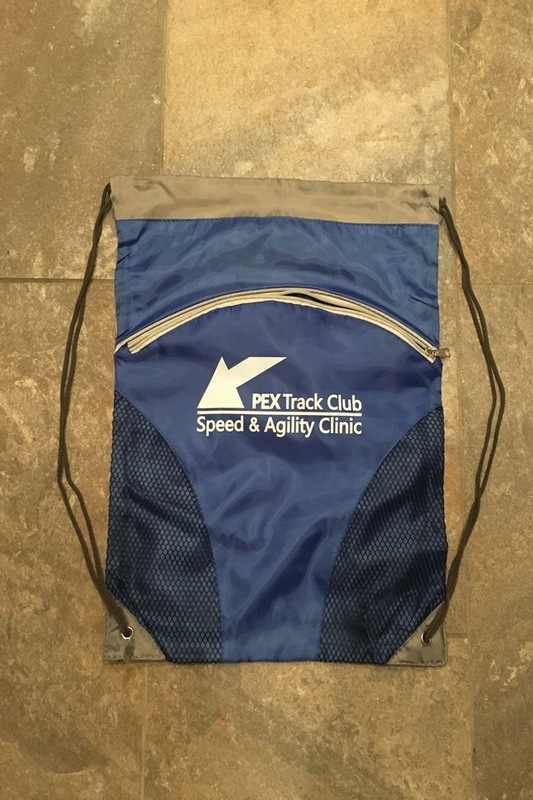 Participants will learn the fundamentals of track & field in a fun environment. 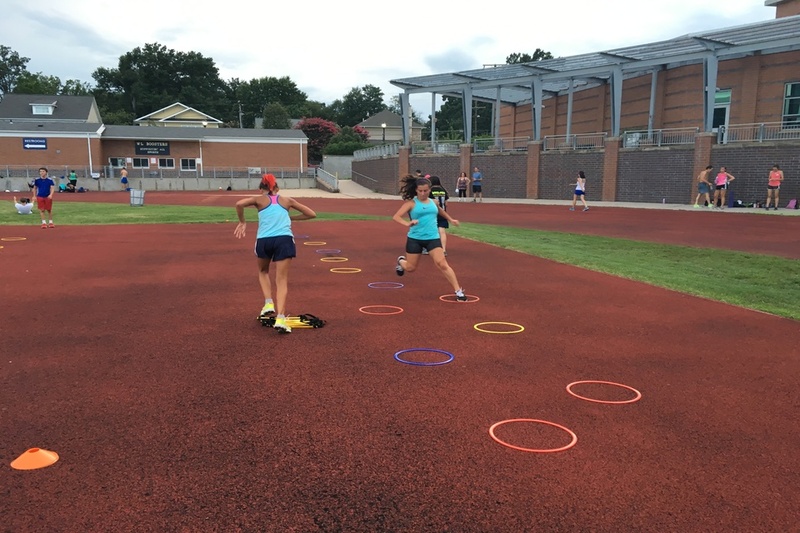 National-caliber youth track team that is competitive at the local, regional and national levels in all track & field disciplines.